Ecobots twins cloth nappy birth to potty pack contains all you need to take your twins from newborn to potty training with ecobots cloth nappies. Our twins cloth nappy birth to potty pack is an upsized version of our standard birth to potty nappy packs, because with twins you will need more, but not necessarily two of everything. Ecobots are the perfect choice for twins, when considering cloth nappies, as they are quick and easy to use, quick drying and like all cloth nappies will save you money. All of which you will want if you have twins. Check out our articles for more info. Our twins cloth nappy pack contains our fantastic double gusset nappy covers, which contain leaks and poo explosions, and our lovely cotton prefold nappies. 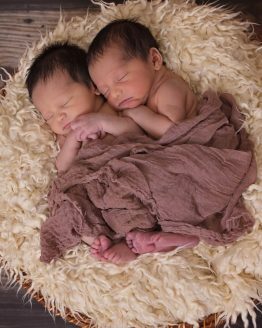 Many people are put off the idea of using cloth nappies with twins due to the extra work that it will create. Although there will be more washing with two babies in cloth nappies than just one, in reality it probably only means washing nappies every day rather than every other day. 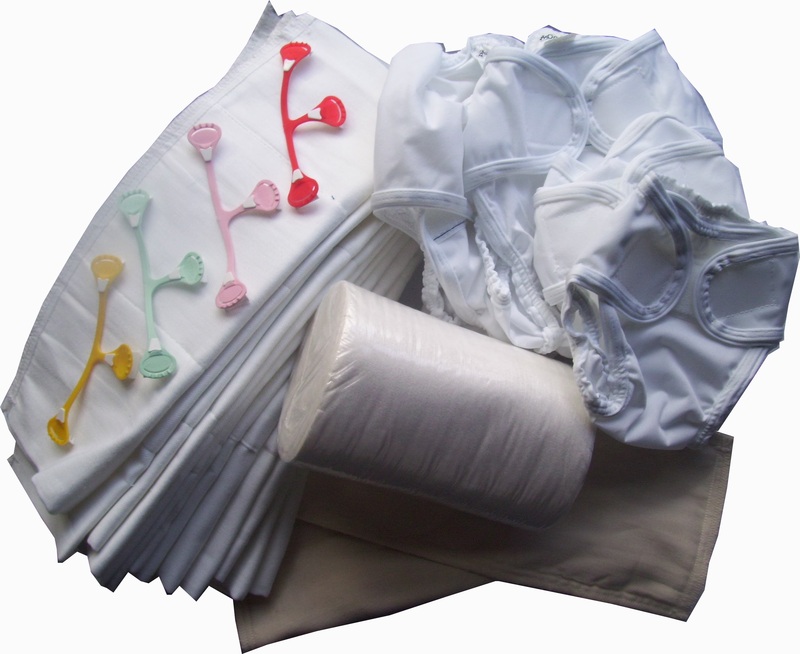 As the nappies are quick to dry and easy to use, it is not twice the work of using cloth nappies on one baby. Our twins cloth nappy birth to potty pack contains everything you need to use cloth nappies on your twins and will save you money.